Hi, Can I Use This As A Replacement Part? I have a 2009 titus x carbon bike. 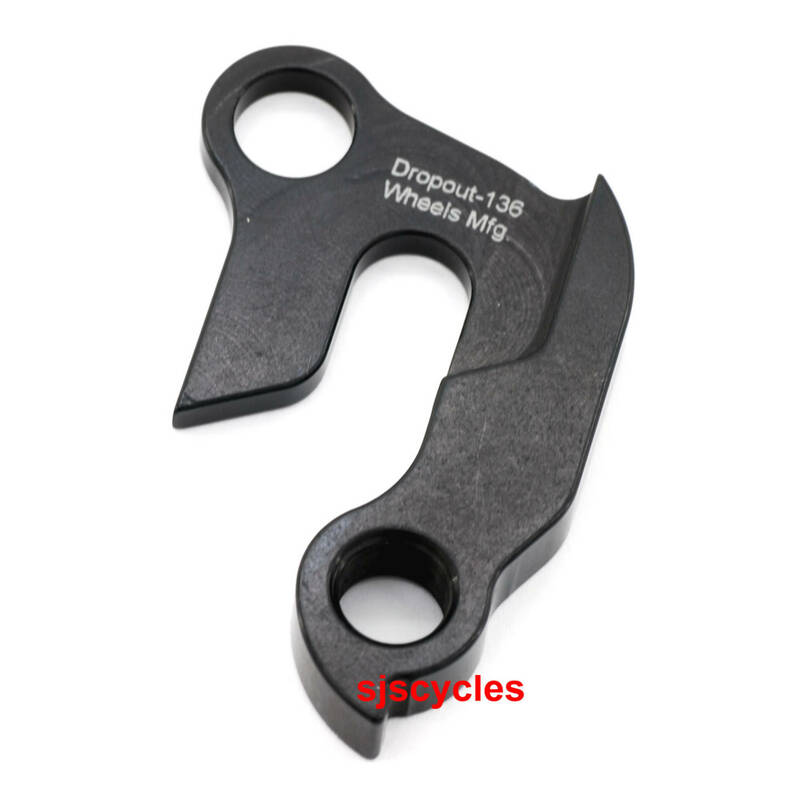 Can I use this Replacement Derailleur Hanger for my bike?